I live in the Los Angeles area, so my opportunities to see wildlife are pretty slim. That's especially true for bears. 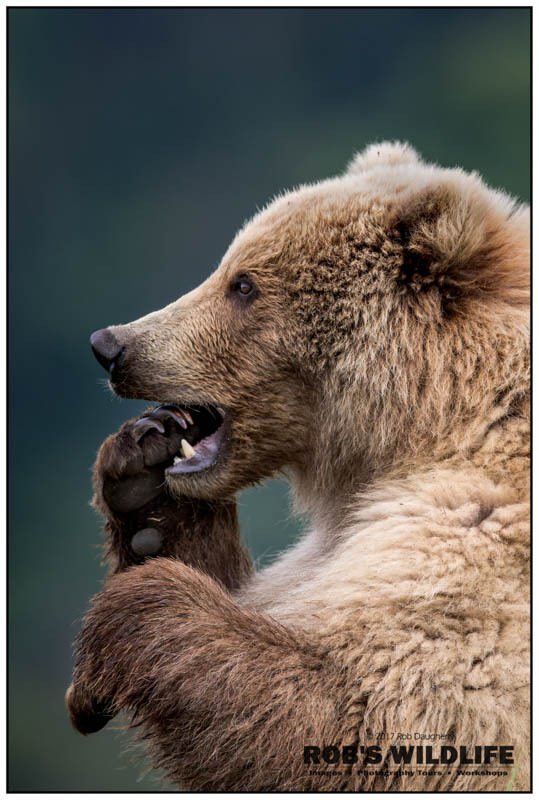 I suppose that's why I'm so impressed with the collection of bear images that my friend Rob Daugherty has just uploaded to PhotographyTalk. I mean, capturing photos of animals in the wild is difficult enough if you ask me. But capturing spectacular, drama-filled images like those he's gotten is much more difficult. And it's not just bears, either - his photos of eagles are something else! No doubt, to be a successful wildlife photographer, you must be ultimately patient. There's a ton of planning as well - you have to be in the right place at the right time. Additionally, you have to do your research. You need to get to know the animals you wish to photograph and understand things like their feeding habits, migration patterns, the habitat in which they live, and so forth. Seeing this gorgeous images got me thinking...how in the heck did Rob get these shots? Alex: What is the best time of the year to photograph bears? Rob: It all depends on where you’re going. 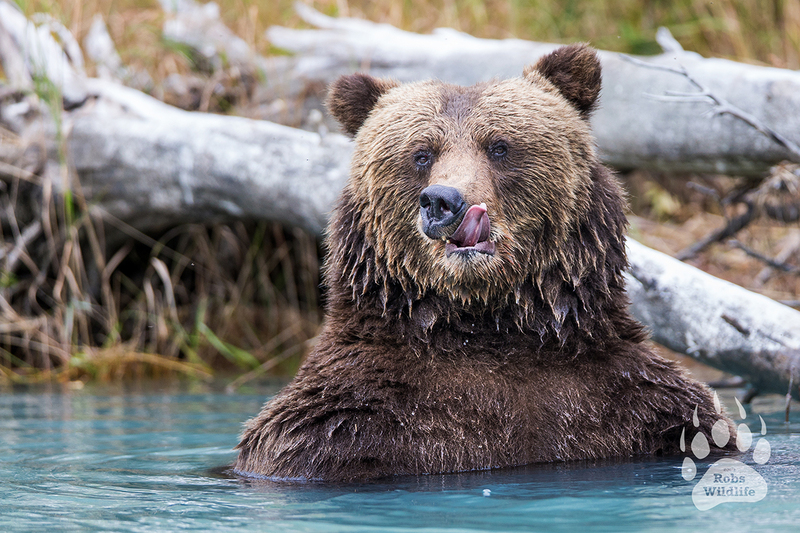 For instance if you’re headed to Alaska, it’s common to see bears in May in places like Lake Clark National Park and Katmai National Park. 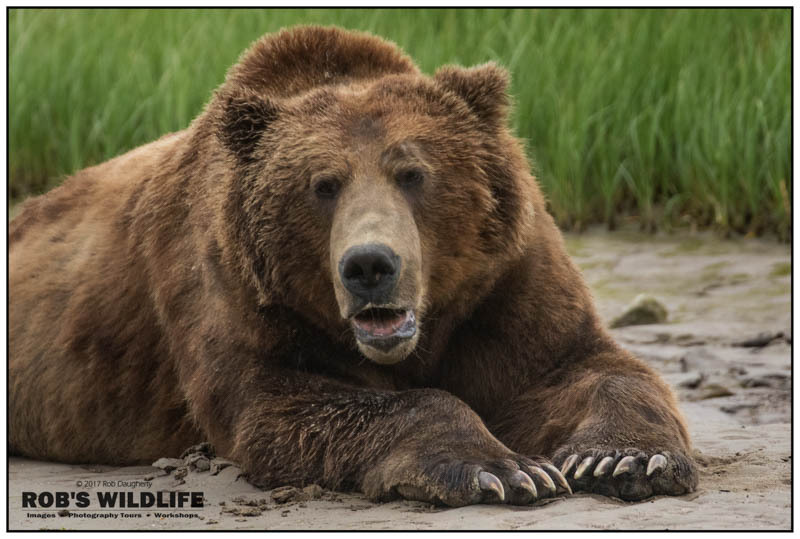 I have found that June is the best time to see a variety of bears, which is why I do an Alaska Brown Bear workshop that time of year. In June there are lots of baby bears, lots of fighting, and lots of mating. Unfortunately the salmon run is usually more of late July through early August. The peak of salmon run varies from year to year so if you are only there for a couple days, it’s quite possible you could be too early or too late. 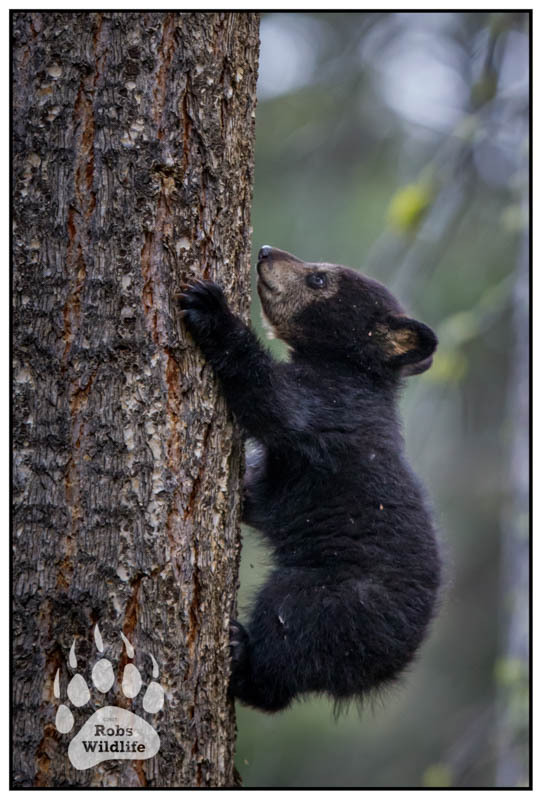 In Yellowstone and Grand Teton National Parks, a variety of bears (black bears, grizzly bears, cinnamon bears) are out from May through October. Be forewarned that the tourist population in Yellowstone and the Tetons between Memorial Day and Labor Day is also at its peak. Alex: Where are you able to find these bears? 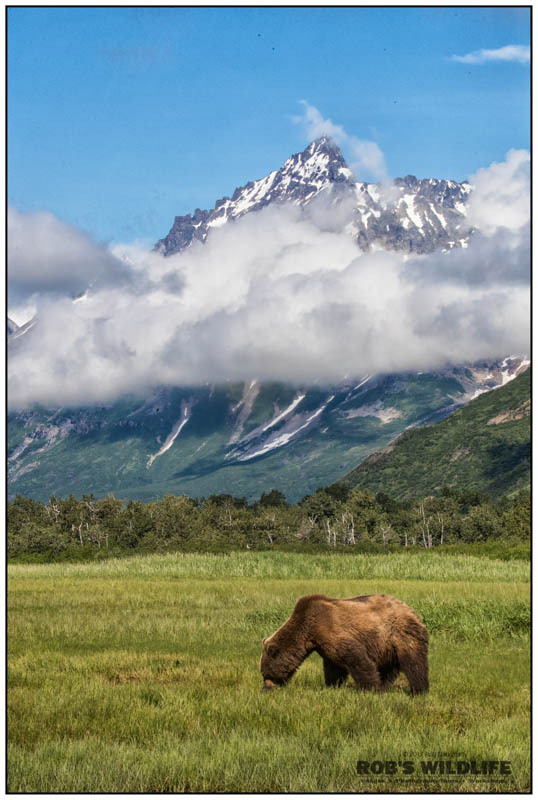 Rob: In Alaska, there are bears in Denali National Park and along the Kenai Peninsula; the bulk of the bear population is at remote destinations in Kodiak, Lake Clark, and Katmai. In Yellowstone and the Tetons, you can drive around and generally see bears throughout the day, the best time being very early mornings and in early evening. 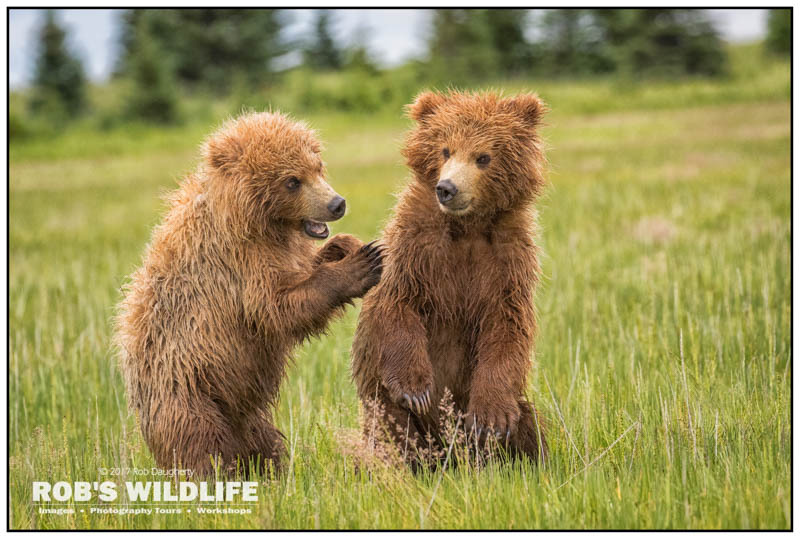 Alex: What is the number one tip you can give when trying to photograph bears? Rob: Hire a guide. You will hands-down see far more bears on an excursion with a professional guide than you will on your own. This is a very valuable lesson I learned firsthand in Africa. On my first visit to Africa, I went with a buddy. We thought we could find wildlife on our own and bypassed hiring a guide. Yes, we saw some animals, but it was a small fraction of the quantity and quality of what I experienced on subsequent trips to Africa when I ponied up the money and hired a guide. Alex: What sort of camera equipment are you using? 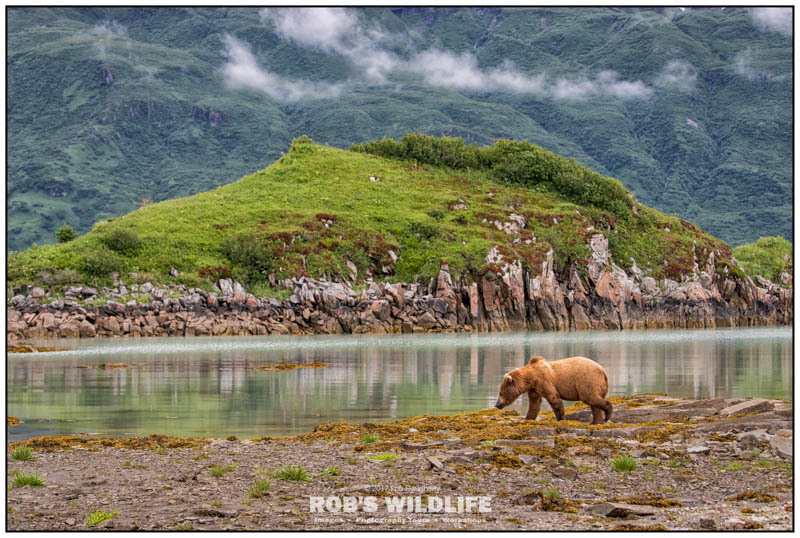 Rob: In Alaska, I used a 24-70mm, 70-200mm, and mainly a 100-400mm or 400mm prime lens depending on what shot I was going for. 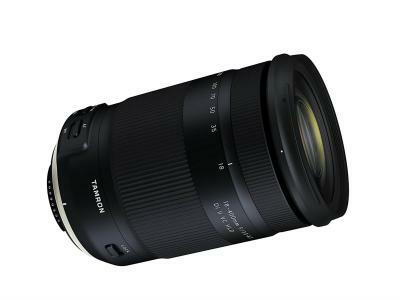 For camera body, something with a high frame rate and very fast focusing is highly recommended. I used to use a Canon 1DX but after going full Sony, I now use a Sony A9. 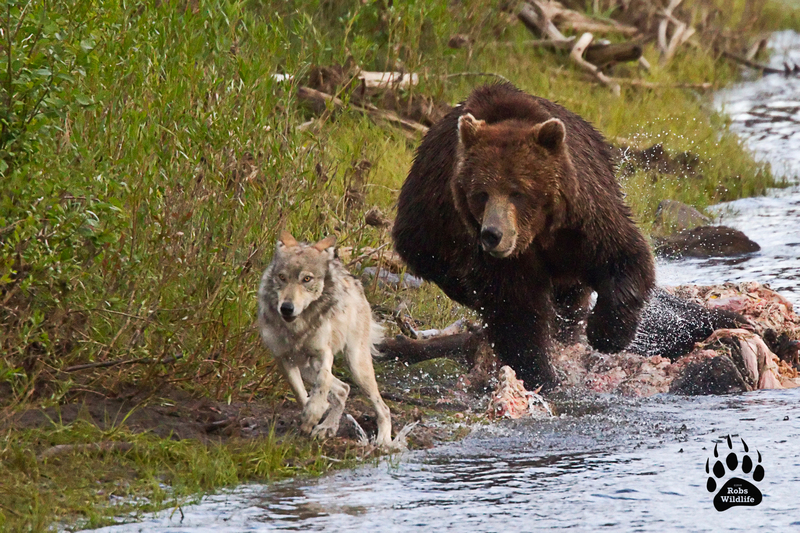 Because of the 100 yard minimum distance in Yellowstone and Tetons, you’ll need a minimum of a 400mm lens since there’s a lot of distance between you and the bears. My current setup includes a Sony A9, Sony A7R3, Sony 16-35, Sony 24-70, and Sony 100-400. Alex: What are some must-have items in your camera bag? Rob: As you know, I’m not a huge camera bag guy (I prefer vests) but I always keep at least two camera bodies handy and multiple lenses so I’m prepared for anything. Nothing’s worse than having to switch lenses under critical circumstances and sometimes only having a couple seconds before the shot is gone. In the past, my go-to has been a 400mm 2.8 mounted on a Canon 1DX, a Canon 100–400mm mounted on a Canon 7D Mark II, and a 24-70mm mounted on another Canon 7D Mark II. I switched to Sony after last summer and haven’t photographed any bears with my new set up, but it will be similar to my previous set up. 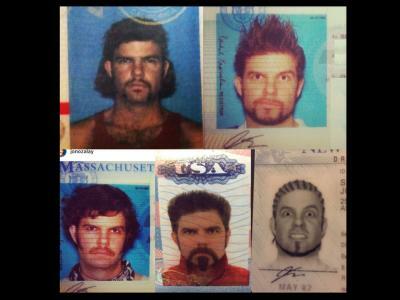 I keep all of this on my photo vest (from my company TheVestGuy.com ) so I’m ready for anything. I like being able to switch between a telephoto and a wide angle lens in less than 3 seconds. I’m not a fan of missing an opportunity due to having to mount a different lens or dig through a backpack for gear. Alex: When framing up your shots with these bears, what’s going through your head? Rob: I’m always trying to determine where the bear is going to be next. 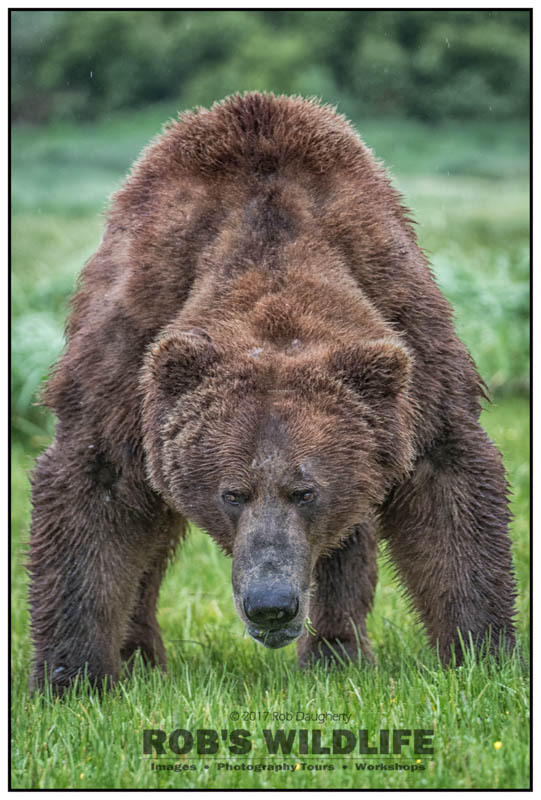 I don’t want to get backend shots, so I study the bear’s behavior and get in front of it so my images are head on shots. I always suggest photographing with a buddy or two so multiple eyes are watching. It’s easy to get tunnel vision and focus only on what’s in the viewfinder. Things can change quickly, and if you’re tunnel visioned, you wouldn’t notice if a bear walked up right up behind you until it was too late. 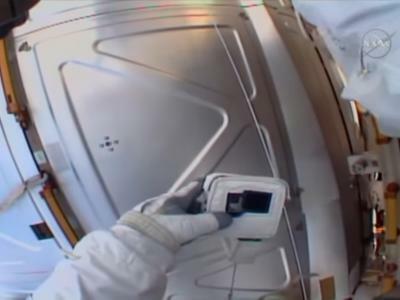 Alex: What is your all-time favorite bear shot and why? Rob: I have several. It’s always hard to pick just one. If I could only have one, it’d be the one I call Tasty. It was photographed in Lake Park National Park after it got done eating a salmon and was licking his lips. It ended up being featured as National Geographic’s Photo of the Day contest winner back in 2014. 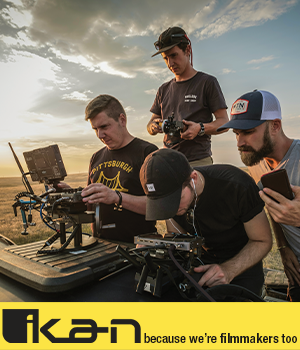 As Rob alluded to in his answer earlier, his company, The Vest Guy, makes photography vests that put all your gear right at your fingertips. I recently bought one of his vests - the Colorado Vest - and had a chance to take it out for a field test the other day in the mountains. It couldn't have been a better experience. The fit is just right and the comfort level is off the charts. That's true even with it loaded for bear with all my gear! I carried three lenses, a mirrorless body, and my filters with no problem at all. The functionality is simply head and shoulders above using a camera bag. I loaded up the vest at home, grabbed it by the handle on the top of the vest, and put it in the car. Retrieving it was just as easy. Literally seconds is all it takes to grab the vest and go! I intended to record the field test but I forgot a spare battery (DOH!) so by the time I was done shooting I didn't have any juice left to record the video. Stay tuned for that in the coming weeks!